This topic contains 1 reply, has 2 voices, and was last updated by rohanroycb 1 year ago. Used one season, tons of life left, local pickup in Seattle. 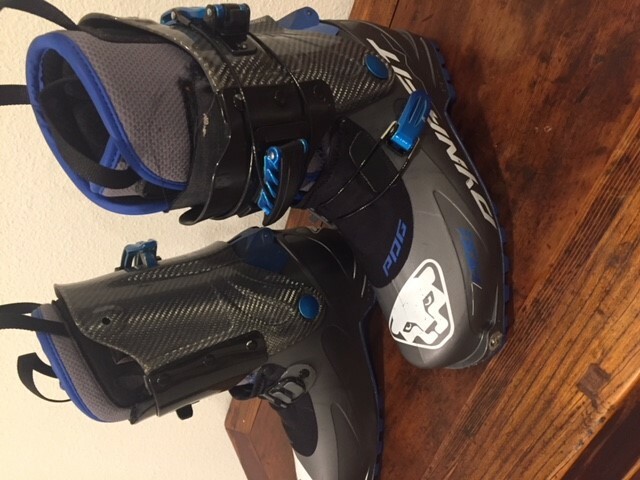 Hi there, any chance you still have these boots for sale and would consider shipping them to Colorado?